Unfortunately, another beluga fish expired at the Vancouver Aquarium in the aftermath of a sudden break-in at the vicinity. Uncertainly, the break-in is related to the whale’s fatality. Cops are likely to speak at a press conference planned for Friday afternoon by the aquarium employees. Whale Tiqa was born on June 10, 2008. According to the aquarium employees, Tiqa died early Friday morning at roughly around 6:00 a.m. PT. 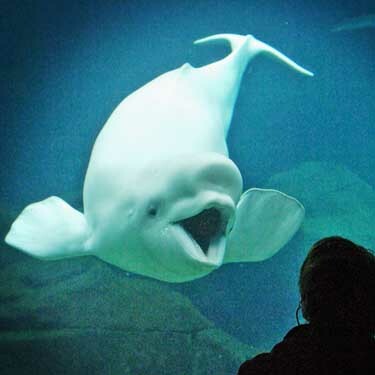 Whale Tiqa is reportedly the fourth young beluga to expire at the Stanley Park facility. Three of them died before they turned 3.